David Sidoo, 59, is facing felony charges of conspiracy to commit mail and wire fraud for allegedly paying $200,000 to have someone write SATs for his two sons in 2011 and 2012. 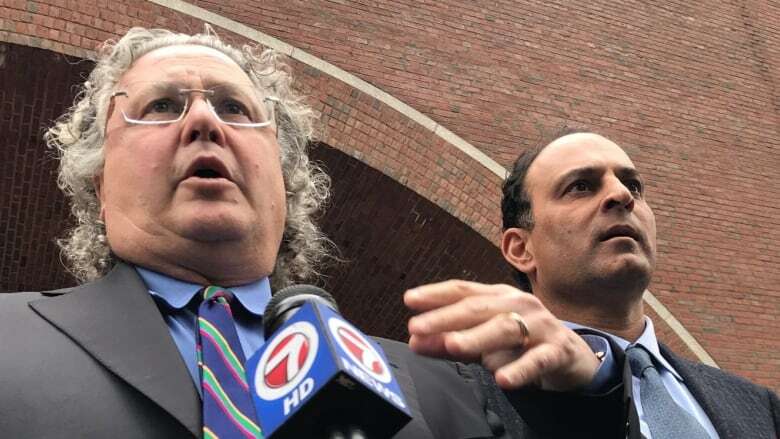 Vancouver businessman David Sidoo has pleaded not guilty to fraud charges in federal court in Boston, Mass., after being charged in connection with the alleged U.S. college admissions cheating scam earlier this week. Sidoo, 59, is facing felony charges of conspiracy to commit mail and wire fraud for allegedly paying $200,000 to have someone write SATs for his two sons in 2011 and 2012. He pleaded not guilty in a brief court appearance on Friday morning. The U.S. Attorney's Office said he was released on $1.5 million bond under conditions, including a ban on travelling outside the U.S. or Canada. "He looks forward to fully contesting the charges in a well-respected court and not in the media," the statement read. "He will be returning to his home in Canada and asks people not to rush to judgment." In statements this week, Sidoo's legal team has maintained their client — a recognized philanthropist and former CFL player for the B.C. Lions and Saskatchewan Roughriders — is a man of good character, and is innocent until proven guilty. 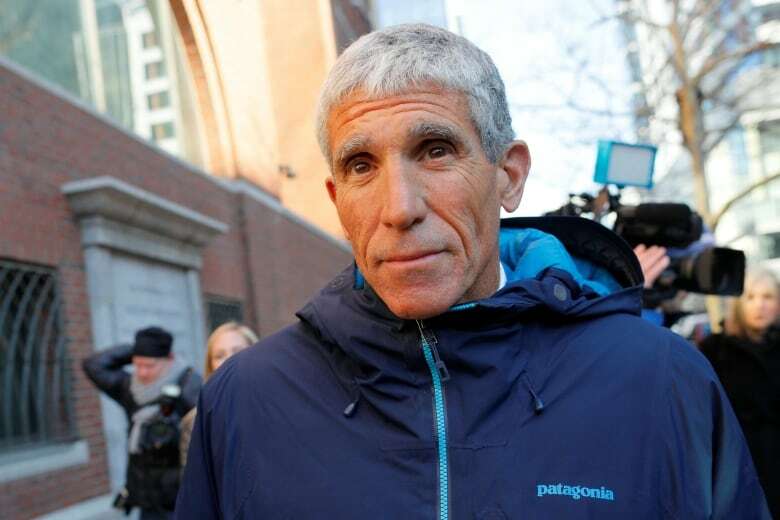 "We look forward to presenting our case in court, and ask that people don't rush to judgment in the meantime," read the statement, released Tuesday. 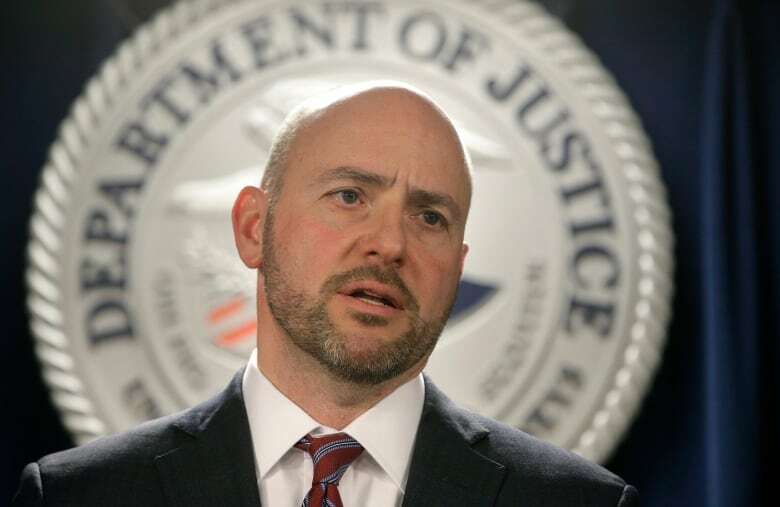 The U.S. Justice Department said Sidoo was arrested in San Jose, Calif., on Friday. He appeared in a California court on Monday and was released on conditions. News of charges broke when American prosecutors announced charges against more than 50 people, including Sidoo, in a press conference on Tuesday. 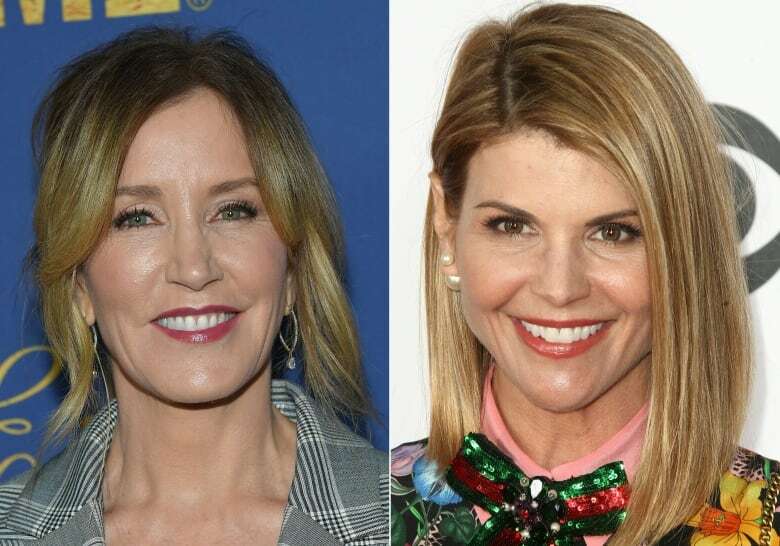 Like Sidoo, more than 30 of those charged are wealthy parents accused of paying hundreds of thousands of dollars — some up to $6.5 million — to give their children a better chance of getting into some of the top colleges in the U.S.
Hollywood actresses Lori Loughlin and Felicity Huffman are both facing charges in connection to the investigation, which prosecutors say is the largest admissions cheating scandal ever uncovered in the U.S.
William Singer, the alleged ringleader of the scheme, is accused of funneling parents' money through his California-based foundation, then using it to bribe coaches and others to get the parents' children into elite universities. Singer pleaded guilty to fraud and conspiracy charges in federal court in Boston on Tuesday. The charge against Sidoo is punishable by up to 20 years in prison. None of the allegations against him have been proven in court.